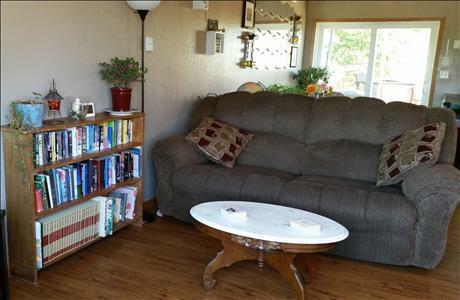 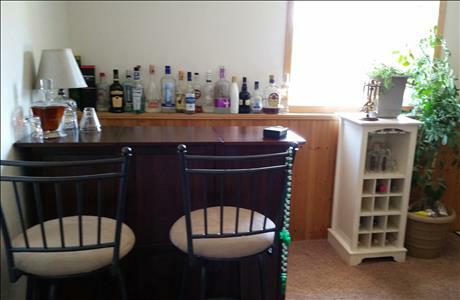 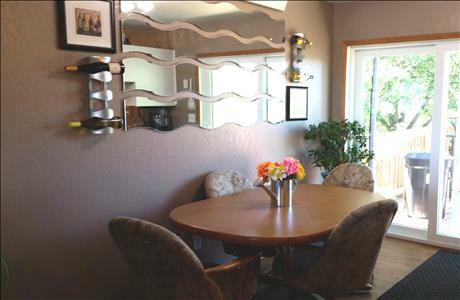 This 4 bedroom, 2 bath home is located at the end of a quiet cul-de-sac. 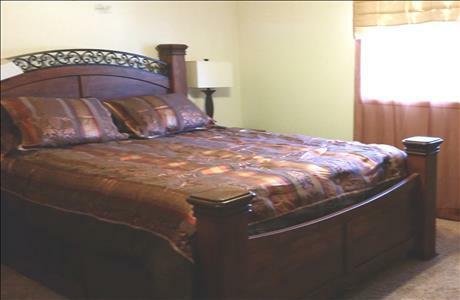 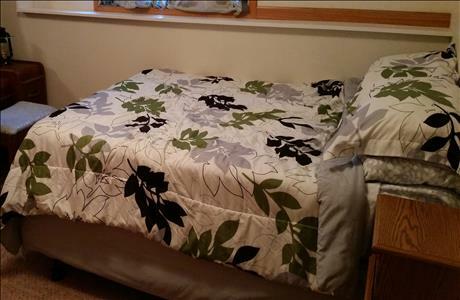 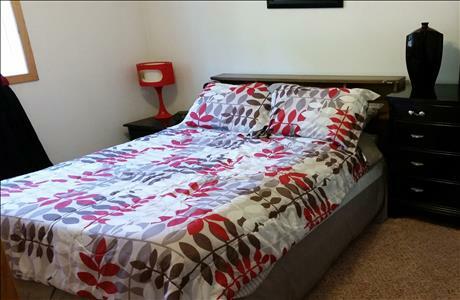 The master bedroom features a queen size bed, the second bedroom upstairs has a full size bed. 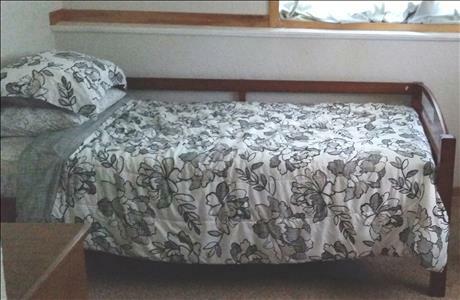 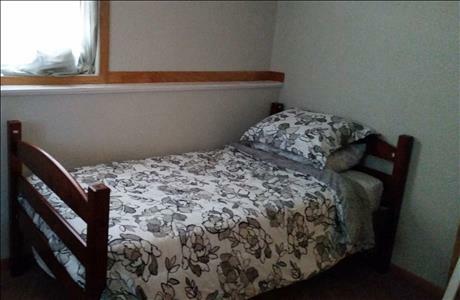 The lower level has two bedrooms, one with a queen size bed and a second bedroom with a set of twin bunk beds, we also have a double air mattress.